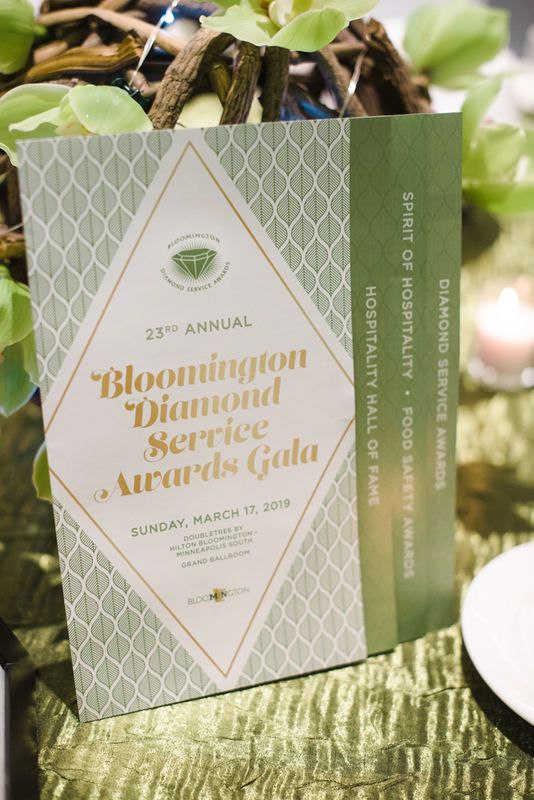 The 23rd annual Bloomington Diamond Service Award Gala which took place on March, 17th 2019 was a success in every aspect. 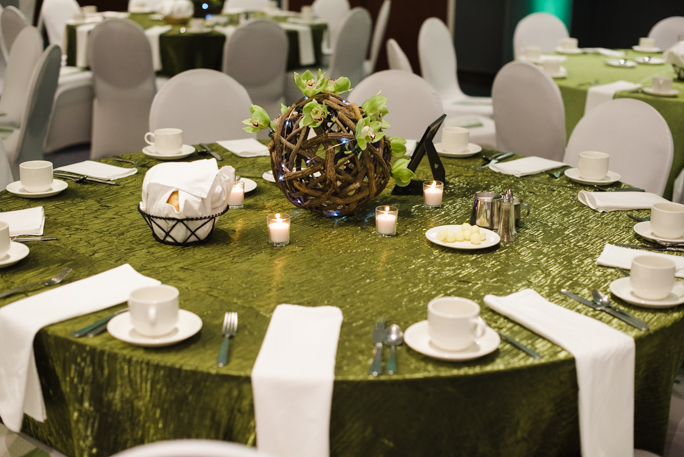 The corporate photo booth MN event took on a color theme of green and white and the decor of the event eluded elegance, sophistication, and class. 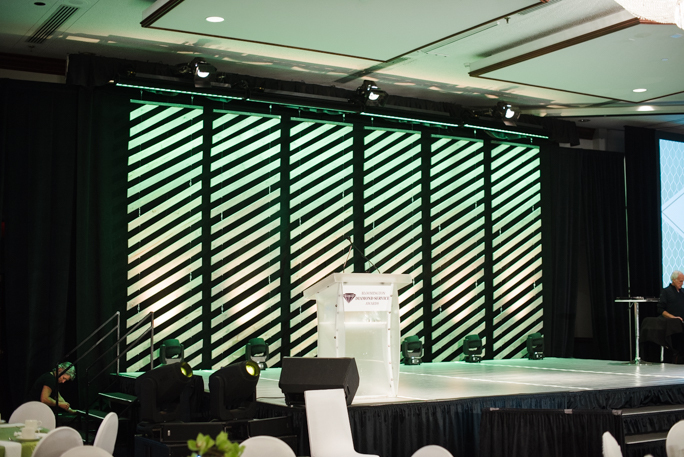 For this event, Time Into Pixels provided live photography with printing and the client opted for luxury 5×7 metallic paper. 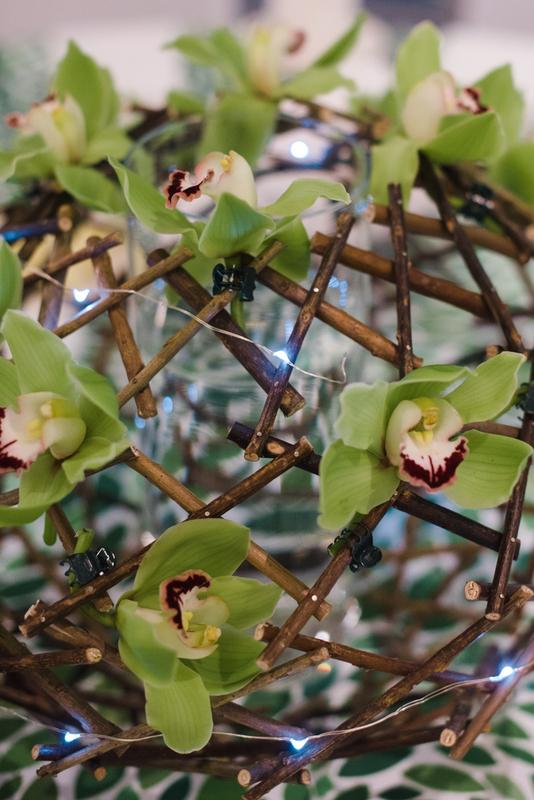 This made the event even more memorable adding that extra wow-factor as the regular photo size guests typically see is 4×6 or smaller. The metallic paper really made the photos pop as it brought out the color vibrancy, contrast and details in each picture. 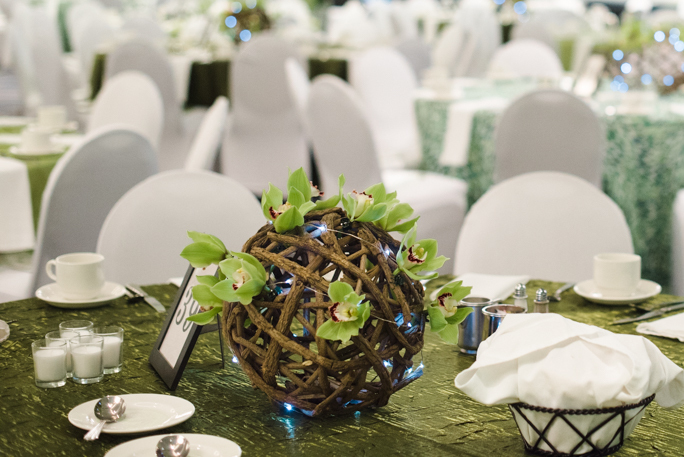 To increase the visual impact for the guests, Time Into Pixels also provided photo holders to keep the pictures safe throughout the event and through the journey home. 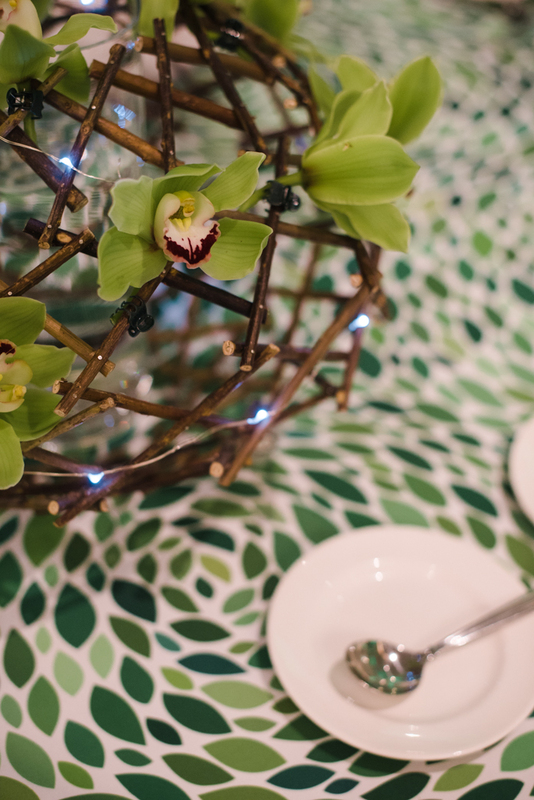 Photo holders were customized in the same green and white shade as the event’s color theme. For corporate events, a photo booth gives you an opportunity to impress your guests. 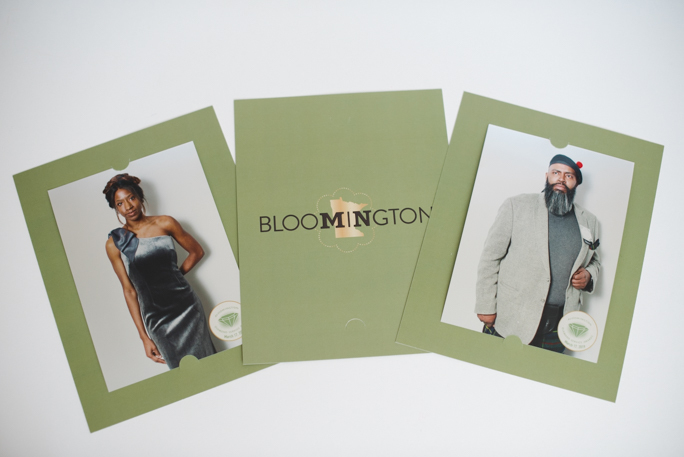 When attendees gathered at the DoubleTree for the Bloomington Diamond Service, they were pleasantly surprised! 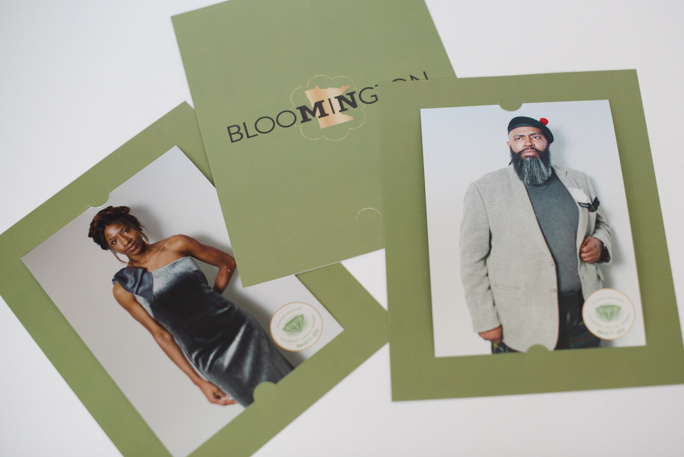 Guests received a high-quality large print in a branded holder… at absolutely no cost. 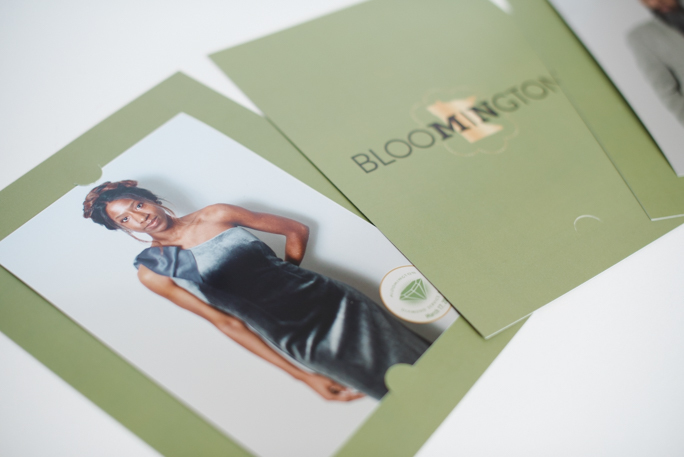 The 5×7 size of the pictures, the metallic paper and the custom photo holders made it clear that attention was given to every detail. Guests easily understood that they were having a luxury experience instead of a regular photo booth. This will definitely have the guests seeing the organization in a different light! Having a photo booth or photo op at an event can help lighten up the atmosphere. Event attendees were given something fun to do and enjoy all the effort you put into the event. Along with a great presentation and delicious food, a photo booth was a light-hearted way for guests to have fun! 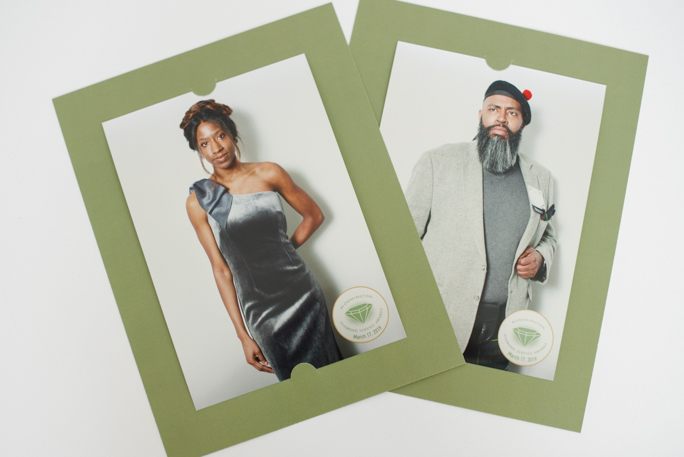 Having a photo booth that specifically tailors to corporate clients gives a lot of opportunities for branding. 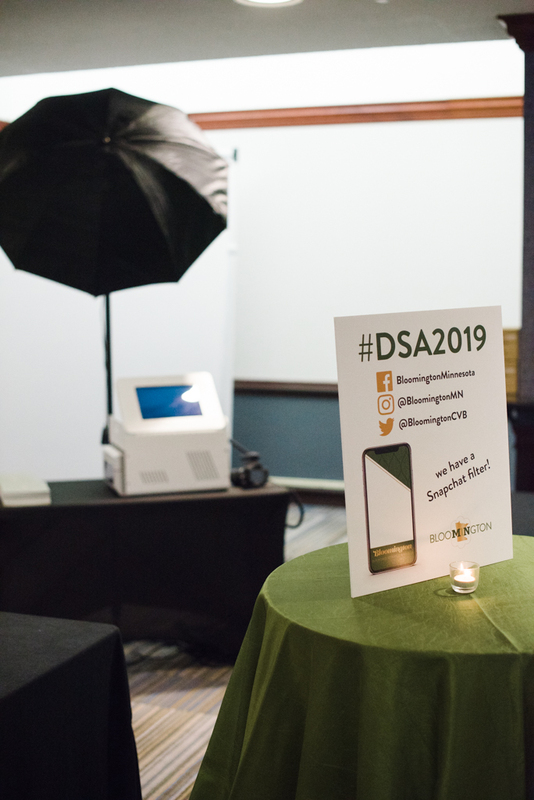 This way, long after your event ended and guests took their photo booth pictures home, your brand logo and colors will remind them of your company. When pictures are posted online and shared with friends, your brand will receive that extra publicity every company wants and needs.